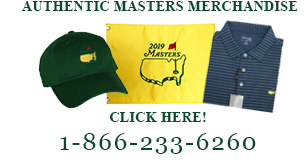 This attractive brass Hole-In-One Ornament will look great on your Christmas tree. This ornament comes engraved with the details of your hole in one. 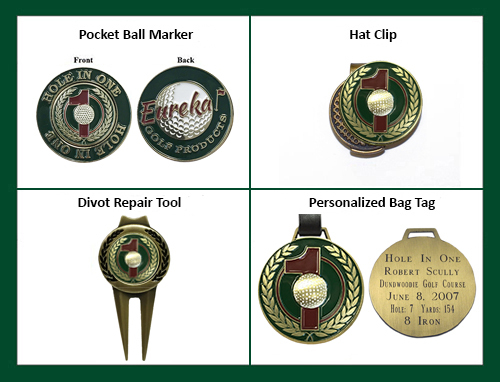 Order a Hole-In-One Ball Marker or Divot Tool with Bag Tag and save!